We all know it’s a bad idea to drink alcohol when pregnant. But what about drinking alcohol-free beer in pregnancy? Surely this is OK? However, this doesn’t mean you should necessarily avoid alcohol-free beer when you’re pregnant. And it doesn’t mean you should be worried if you’re pregnant and you’ve been drinking non-alcoholic beer. 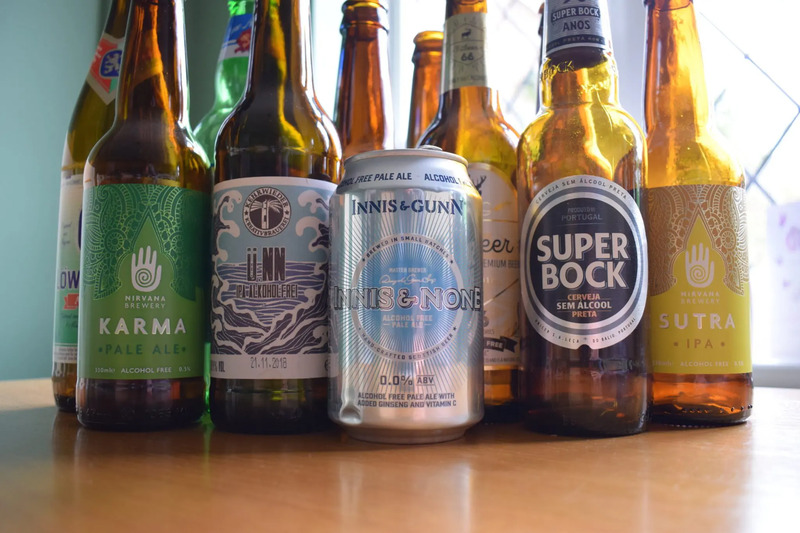 Read on to find out how much alcohol there is in alcohol-free beer and why non-alcoholic beer may contain more alcohol than what’s shown on the label. We also look at the research behind the alcohol in pregnancy guidelines so you can decide for yourself whether you should drink alcohol-free or so-called “dealcoholised” beer such as Heineken 0.0, O’Douls’s and Beck’s Blue when you’re pregnant. Whether an alcohol-free beer contains alcohol depends where it’s produced and how accurately the brewer measures its alcohol content. Beer produced in Europe and the US can be labelled as non-alcoholic or alcohol free so long as it comes in at 0.5% ABV (alcohol by volume) or below. These beers are available in the UK labelled as “alcohol-free”. Meanwhile, beer produced in the UK can be labelled “non-alcoholic” or “alcohol free” so long as it comes in at 0.05% ABV or below. Also, UK law allows beers up to 5.5% ABV a “tolerance” of 0.5% ABV either side of what’s shown on the label. So a 0% “alcohol free” beer could actually have 0.5% alcohol and stay within the rules. 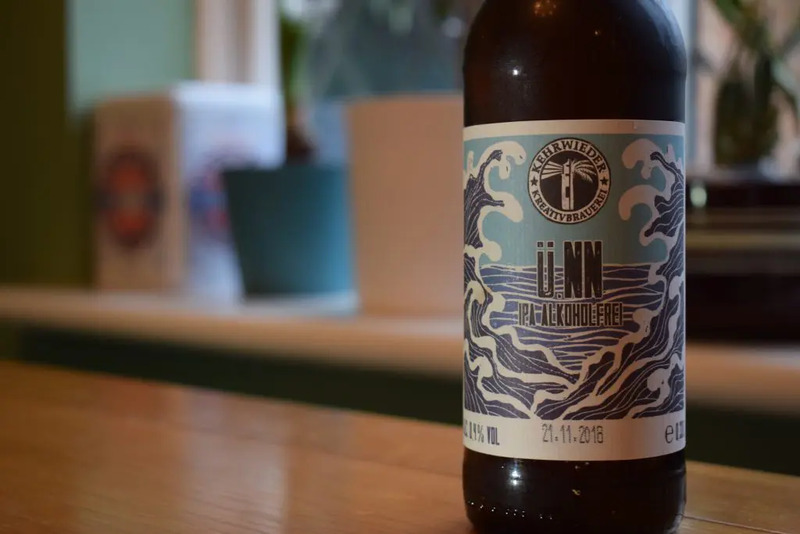 This seems unlikely, but it does happen – research published in 2010 found that 1 in 3 low-alcohol and non-alcoholic beers on sale in Canada had a higher alcohol content than shown on the label. 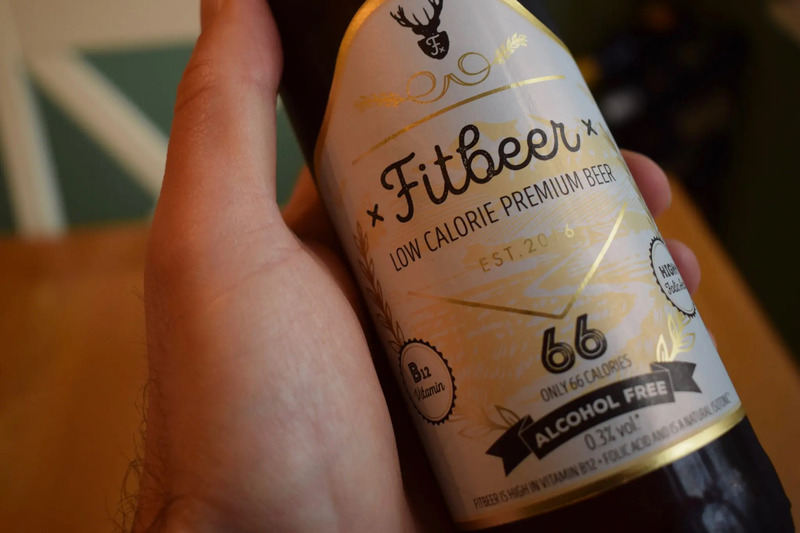 Although alcohol-free beers can contain alcohol, beers with ABVs like 0.5% and 0.05% have a very small amount of alcohol compared to regular-strength beer. For instance, a pint of 0.5% beer is around 0.28 units of alcohol and a pint of 0.05% beer is 0.03 units. Meanwhile, a pint of 4% beer contains about 2.3 units of alcohol – around 8 times that of a 0.5% beer and 80 times that of a 0.05% beer. Recent research found there’s little evidence that light drinking in pregnancy causes harm to the baby before birth or later in life. The research defined light drinking as two units of alcohol up to twice a week – two units is the equivalent of around seven pints of 0.5% beer or 70 pints of 0.05% beer. Unfortunately, even though the research didn’t include non-alcoholic beer, it also concluded that there’s no “safe” level of drinking when pregnant. This is why the Department of Health in the UK and American College of Obstetricians and Gynaecologists (ACOG) in the US advise women not to drink any alcohol during pregnancy. So, while the risk of harm in drinking beer under 0.5% ABV is extremely low, there’s still no guarantee that it’s completely safe in pregnancy. However, some experts say the Department of Health and ACOG advice is too precautionary and “may cause more harm than good”. They say the change from the previous Department of Health guidance, which advised that women should ideally avoid alcohol but not drink more than one or two units of alcohol once or twice a week if they did drink, is not based on evidence. It’s also important to remember it’s almost impossible to avoid any alcohol at all in pregnancy because many everyday foods and drinks contain alcohol in small amounts without any warning on the labelling. For example, many fruits and vegetables contain traces of alcohol. There’s also alcohol in products such as vanilla essence, vinegar, soy sauce and bread. The amount of alcohol in these food and drink products is generally quite small, even compared to alcohol-free beer. However, some of these foods contain more alcohol than a 0.05% ABV beer. For instance, this study found up to 0.77g of alcohol per litre in some orange, apple and grape juices. This is almost twice as much alcohol as a 0.05% alcohol-free beer (about 0.4g of alcohol per litre). Should you drink alcohol-free beer when you’re pregnant? Ultimately, whether you drink alcohol-free beer in pregnancy is a personal choice. On one hand, there’s very little – if any – alcohol in most non-alcoholic beers and no evidence that drinking alcohol-free beer is harmful in pregnancy. This makes alcohol-free beer a sensible alternative to normal-strength beer when you’re pregnant. On the other hand, there’s no safe level of alcohol in pregnancy. So you may decide to avoid all beer – including non-alcoholic versions – to avoid any risk of harm. Just remember that it’s almost impossible to avoid alcohol entirely in pregnancy, because it’s in many everyday food and drinks anyway.